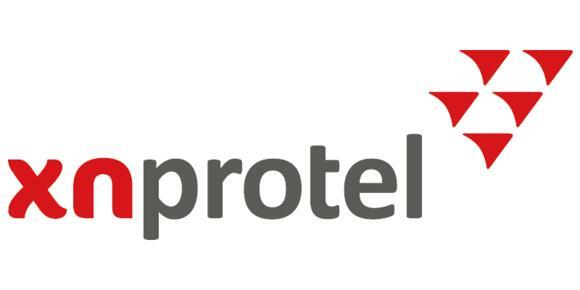 protel’s investment will be directed towards increasing Xn protel’s presence and capabilities in its existing markets of the UK and Asia PAC and also entry into new strategic markets, in particular the USA and UAE. By providing an expanded capital structure, this strategic initiative positions the Company to take advantage of the hotel industry’s shift to mobile, cloud-based guest technologies. Near-term plans will see the acceleration of sales, marketing and services for protel Air, protel’s leading cloud native property management system. 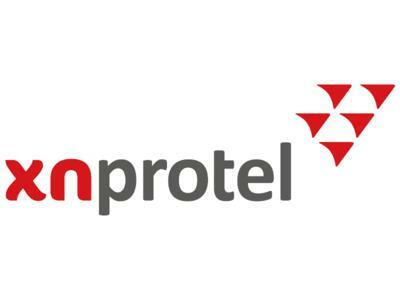 As part of the joint investment, Xn protel has also agreed in principle to acquire protel’s business and assets in Dubai. With the acquisition expected to be completed in the next few months, protel’s Dubai business will be merged with Xn protel’s new Dubai-based subsidiary to form a strong new hotel technology business, serving the GCCI region. The new entity will offer a comprehensive range of hotel business solutions, including protel PMS, mobile guest apps, business intelligence, CRS, POS and leisure systems. The name change to “Xn protel Systems” across the Xn group of companies will have immediate effect. The Company is also delighted to introduce its new corporate branding, whilst commencing work on a new website to be launched in the near future. “We are absolutely delighted to be announcing this strategic investment and to be working far more closely with protel at both an international and corporate level. protel’s investment will help us take advantage of the major market opportunity resulting from the industry’s shift to mobile and cloud-based application technologies. Heralding a new chapter in our successful, 12+ year business partnership, protel’s direct investment enables the business to expand its product-lines, sales, marketing and services, including a direct presence in the USA in 2016. 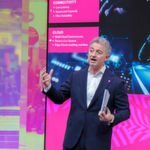 Hotels and serviced apartments in international markets will be served by an expanded, rebranded company, providing a genuine global alternative. The investment also strengthens our credibility and capability to support global and multi-national clients requiring seamless end-to-end services in multiple countries. “protel and Xn have worked together very successfully for over 12 years and we are delighted that, with our investment in Xn, we are now expanding and strengthening our global strategic partnership. Xn Hotel Systems is a global technology services group specialising in the supply and support of highly scalable business applications and electronic booking services to the hotel industry. Market leading products and client-focused services provide hoteliers globally proven technology. Xn systems and services can be implemented either as component parts of an overall business solution, or as a total solution portfolio. 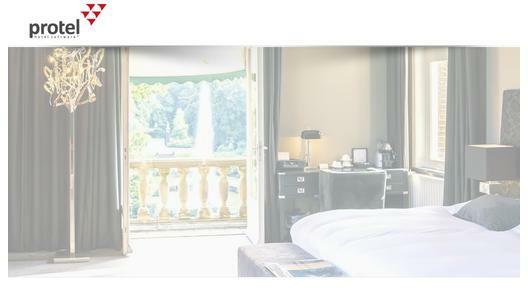 Xn Hotel Systems is an official business partner of protel hotelsoftware, Germany. Learn more at the XN website. protel offers technology and service solutions exclusively for the hospitality industry. The consistent focus on the needs of this industry makes protel one of the most successful providers of advanced hotel management systems. Whatever the requirements, whether installed on-site, web-based “in the Cloud” or as a hybrid solution, protel’s flexible and scalable software solutions cover the full industry spectrum, from small independent hotels to global hotel chains. In over 80 countries, hotels and hotel management schools around the world attest to protel’s high-level expertise and reliability, a third of them using protel Cloud Solutions.